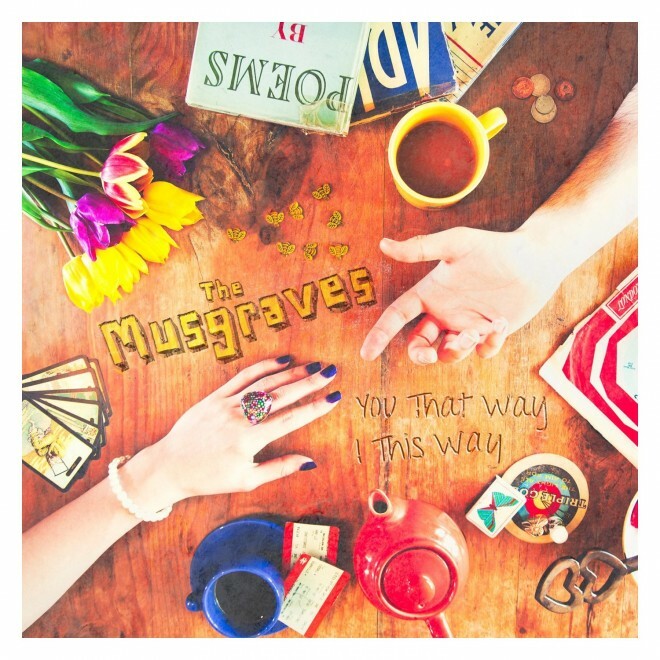 UK indie-pop four piece, The Musgraves, sing of love and heartbreak like many of their folk-influenced contemporaries, but do so without the frequently prevailing melancholy. This brighter, more cheerful quality clearly reflects the band’s influences of early rock and roll from the Phil Spector era to Motown, producing a sound that could be described as something like The Beach Boys meet Mumford And Sons. Armed with acoustic guitars, violin, banjo, glockenspiel and of course Matthew Bennett’s soulful voice, The Musgraves deliver uplifting pop songs, with simple hooks designed to be catchy and memorable. Their 11 song debut album could quite possibly be the anti-depressant to the recent surge of bitter-sweet anthems of love and loss from bands like The Lumineers, Of Monsters and Men, and The Head And The Heart.